Our qualified team can help you! LJB Plumbing and Gas is a company committed to servicing all throughout the Sunshine Coast, Queensland. Our team of fully qualified plumbers and gas fitters offer a profesional aproach to any job, no matter how large or small. LJB Plumbing and Gas’s experienced team of excellent tradesmen offer superb solutions to any of your plumbing and Gas fitting needs, forever striving to exceed your expectations. 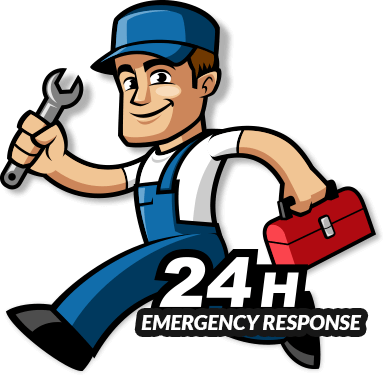 Whether it’s maintenance or a renovation project, call LJB Plumbing and Gas to get a quality job done right the first time. Our expertise and knowledge of all the latest materials, governement regulations and latest technologies will ensure you get the perfect solution every time. What could contribute to a high water bill besides pipes leaks? Leaking toilets, leaking taps, having tap wear without water saving devices, having older style toilets which have the 9 litre toilet cisterns on them instead of the newer more water efficient 6 litre cisterns. What makes my plumbing & drain pipes rattle constantly? Pipes not being secured properly, incorrect valves being installed on the water lines, Old valves and tap wear. My toilet somehow empties itself of water. Why does this happen? The outlet washer has perished and needs replacing, The outlet valve has perished and needs replacing . How can I save money on water, electricity or gas bills with hot water? By making sure you have the correct hot water system for your needs. Different hot water systems a suited to different types of use, and perform more economically when they are used for how they were designed. How can I save water and money on my water bill? By making sure you have water saving valves, toilets and tape wear installed. Check for leaking taps and toilets and if found fix these leaks. What causes my drains to block up? Washing large amounts of grease, hair and food scraps down the drains. Tree roots getting into old or broken drains and blocking them up. Tree roots are constantly hunting for water. Our jet rodder will clear any blockage with ease. 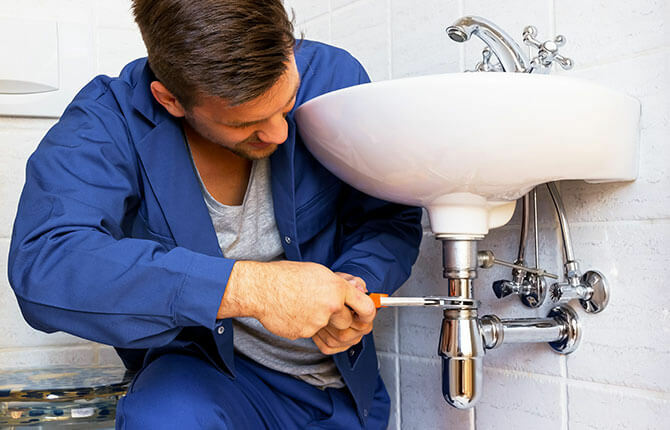 Whether it's maintenance or a renovation project, call LJB Plumbing and Gas to get a quality job done right the first time. We’re Fully Licensed, and All Our Work is Guaranteed.